When it comes to selling products with your Avada website, the WooCommerce eCommerce plugin is king. 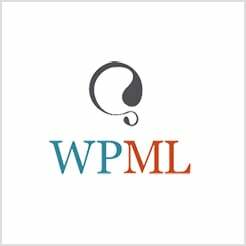 The Automattic-owned giant is the most widely used WordPress e-commerce solution in existence, currently powering over 30% of all online stores. However, because of how great it looks out of the box, it’s very tempting to stick with the default display options – meaning your storefront could end up looking similar to the thousands of others plying their trade. While there’s absolutely nothing wrong with the default options, the scope for customizing your WooCommerce storefront can stretch much further. Our own Avada theme includes a number of options for tweaking WooCommerce from your WordPress dashboard, and by browsing its options, you can transform your storefront from an also-ran into a gold medallist. In this post, we’ll offer you four simple steps for customizing your WooCommerce store from Avada’s Theme Options panel, giving you the very best chance of attracting new buyers and increasing your sales. Woocommerce Number of Products per Page. This is simply how many products you’d like to display per page – from one to fifty. Woocommerce Number of Product Columns. This enables you to organize your products in up to six columns on the store’s main page. Woocommerce Related/Up-Sell/Cross-Sell Product Number of Columns. This also enables you to choose up to six columns to organize your products, this time focusing on the Related and Up-Sell sections within product posts, and Cross-Sell sections on the cart page. Woocommerce Archive Number of Columns. Similar to the last two options, this controls how many columns are used to organize your products on their respective archive pages. For a comprehensive list of all Avada Woocommerce Options please see this help file. WooCommerce Quantity Box Background Color: Adjusts the color of the quantity box on product pages. WooCommerce Quantity Box Hover Background Color: Similar to the previous option, but for mouseover color. WooCommerce Order Dropdown Background Color: Enables you to change the color of the product filter menu on your store’s page. WooCommerce Order Dropdown Text Color: Customizes the text color within the product filter menus. WooCommerce Order Dropdown Border Color: Again, for the product filter menus, this time adjusting the border color. WooCommerce Cart Menu Background Color: This enables color customization of the drop-down cart box in your navigation menu. All of the options here are important, and it’s worth spending the time to investigate a suitable color scheme, as choices can have a big psychological impact on buyer patterns, and could potentially have a big impact on your profit margin. To this end, companies often carry out ‘split tests’ – comparing different colors, fonts, and more – to ascertain which design choices have a higher buyer conversion rate, and how they impact sales figures. For further reading, check out this article from Kissmetrics. Social media is well and truly part of our day-to-day lives, with over two billion users having an active account with one service or another. It stands to reason, therefore, that harnessing its power to improve sales should be a high priority. With the vast number of people using social media, it stands to reason that the more eyes viewing your products, the further it could increase sales – so in our eyes, enabling this option is a no-brainer. Toggling Woocommerce One Page Checkout bundles all of these steps into one page – the idea being that a user who has less hoops to jump through will be more inclined to complete their purchase, rather than navigate away from your store. ‘Cart abandonment’ (as it’s called) is a hot topic within the world of e-commerce, as every user who navigates away from your site represents a lost sale – so it’s worth reading up on. Here’s an article that outlines some further tips and tricks for getting a handle on shopping cart abandonment. Just because a WooCommerce store is easy to set up doesn’t mean you have to plump for using its default settings. Likewise, even though others may create solid-looking storefronts using the default options, that doesn’t mean you can’t utilize Avada’s Theme Options panel to its fullest to make your WooCommerce-powered store shine. Configure how products display within your store. Customize your store’s color scheme. Turn on social sharing to increase product views. Improve the buyer’s experience with a one-page checkout, and easy access to their account. 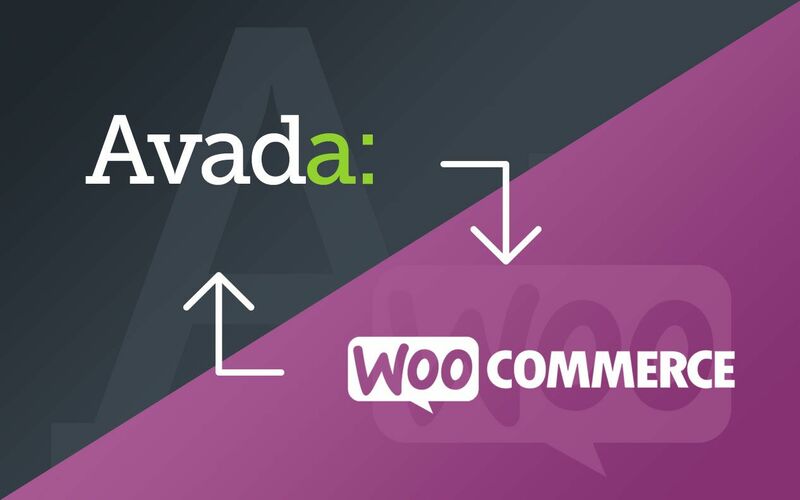 Do you have any questions about customizing WooCommerce with Avada, or do you have a favorite setting we’ve not featured? Let us hear all about it the comments section below! Great article! I’d like to know how can i add some text in the shop page, just to briefly describe what i’m showing. Then in the product description i will give much more details. i’ve created a new page named “Shop” (the same that appears in Woo settings) but i can’t see the products. I also tried to put a different page as shop page in woo settings, but nothing to do.In the shop page created by default during Woocommerce plugin installation i see all the products but i can’t edit some text. How can i solve this problem? This is a nice article. However, from a UX on the shop page, there should be a layout that allows you to have prodcut image, price and ADD TO CART or BUY NOW button underneath. Clean look with an actionable button under the product. Why can’t we have this layout with AVADA?